It is very essential to have a visa when travelling to any country overseas. 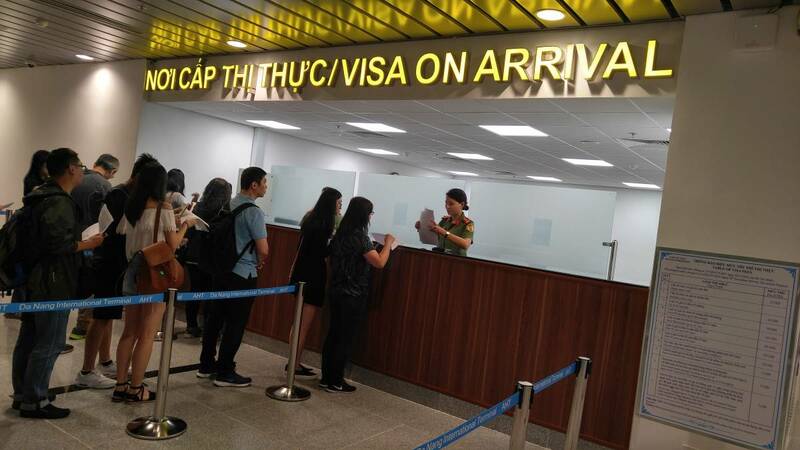 It is not difficult at all to get a visa these days as the visa offices complete the entire proceedings within a maximum time of fifteen days. This is applicable for almost all the nations including Vietnam. Vietnam visa is very easy to get provided that the person gives all the correct papers to the visa offices. The proceedings take place quite efficiently and a person must get it done as this is something which is quite strongly recommended by law. One should not try and get themselves into unnecessary trouble by going to any country without the visa. The arrival of a person to any country should be peaceful enough for him to be able to spend the rest of the stay. For those travelling by air, it is necessary to possess a visa with details like their name, gender, date of birth, nationality and passport number. These details are required to be filled in by the person in the visa application form which one can get or download from the internet. Once the person gets the form online he or she can fill it correctly and then with the correct documents he can submit it to the visa office. The person should get all these formalities completed well in advance so that he or she is able to have adequate time in hand before moving from one country to another. Last minute rushing from one place to the other should be avoided and one should also try to avoid paying any last minute fees.